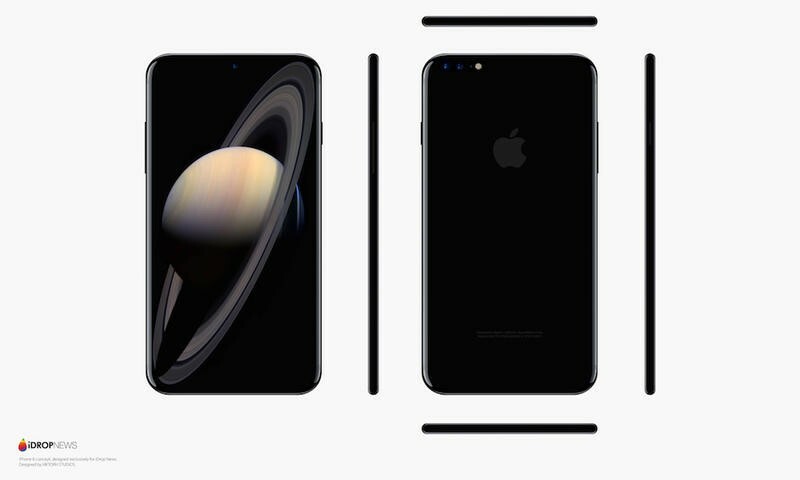 Of all the iPhone 8 concepts I’ve seen so far, I think this one is my favorite. 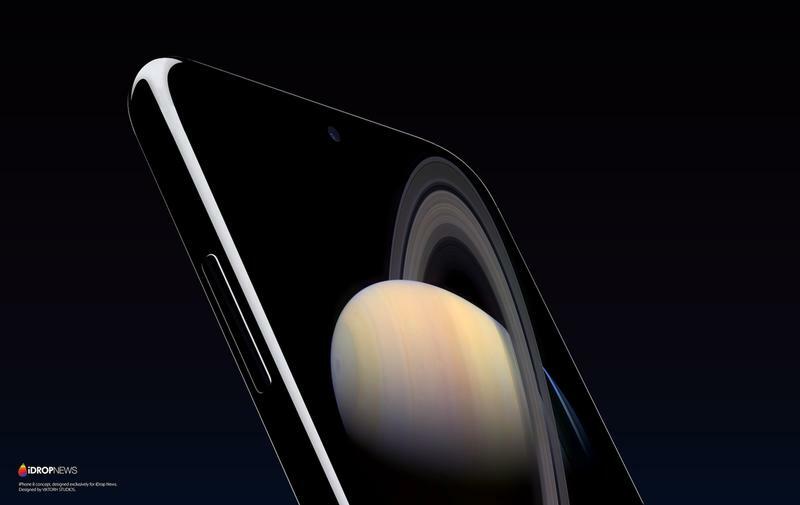 There are a few reasons why, the first of which is that it doesn’t go too overboard in what it thinks Apple will add. There isn’t a display that morphs into a crazy keyboard or anything that seems unlikely. 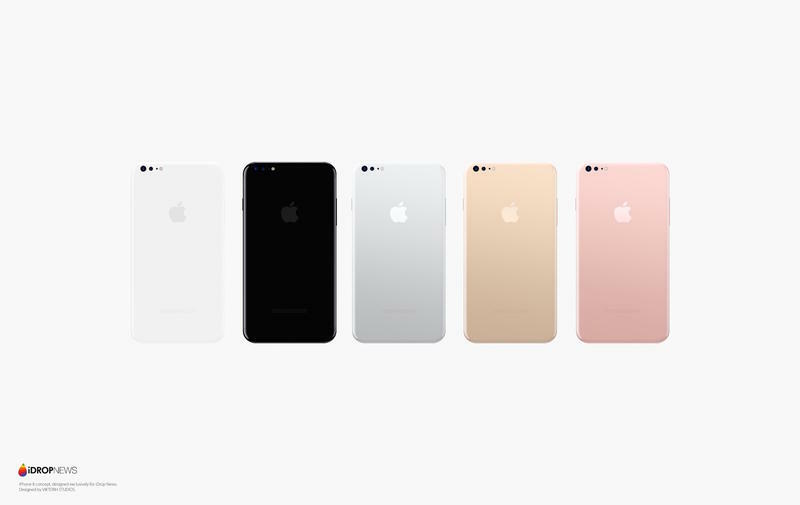 Instead, it adopts what we’ve been expecting Apple to offer. 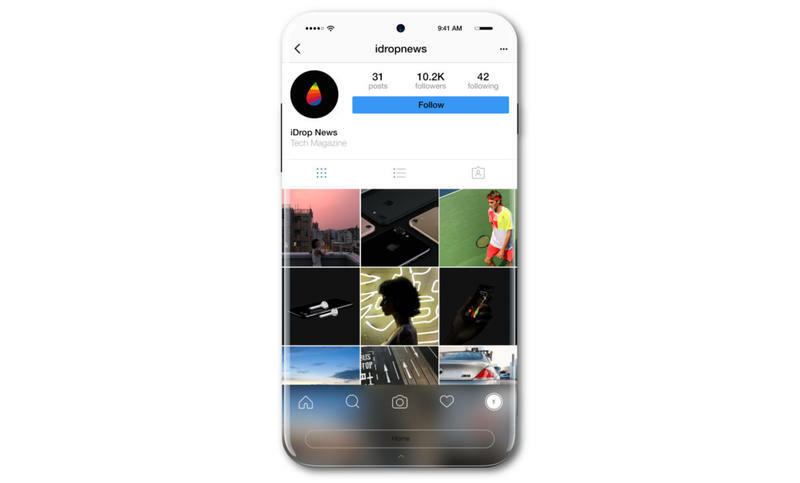 As you’ll note, the entire front face of the iPhone 8 concept, developed by iDropnews, is touch. 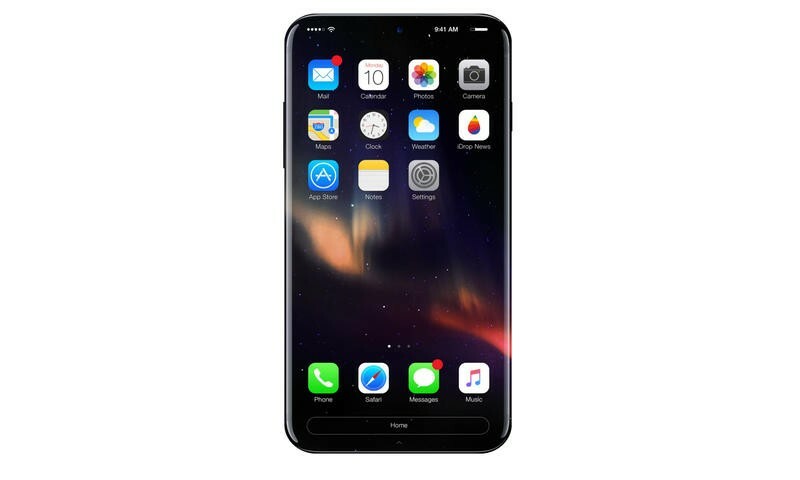 That follows in-line with rumors that Apple wants an edge-to-edge display and might ditch the home button to instead use fingerprint technology that exists below the screen. 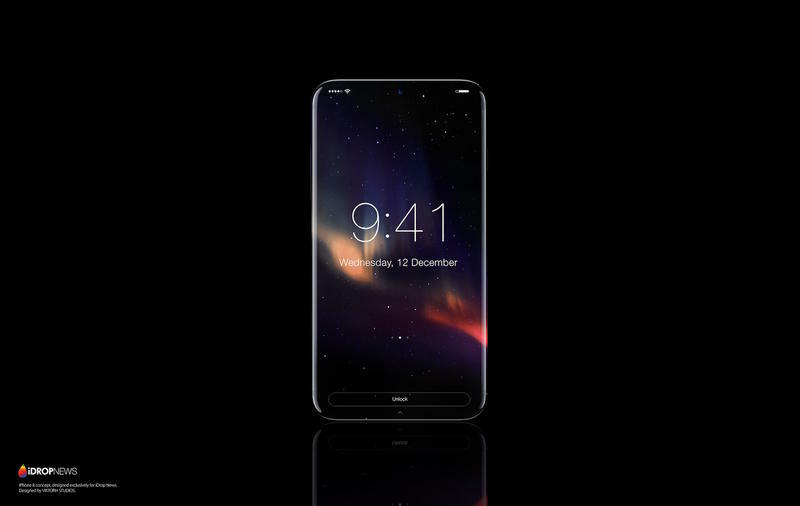 I’m not so sure about the digital home button at the bottom that stretches the whole width of the screen, though, that seems a bit excessive. I do love the way the screen appears to spill over the sides of the device, much like we’ve seen from Samsung’s Galaxy products. 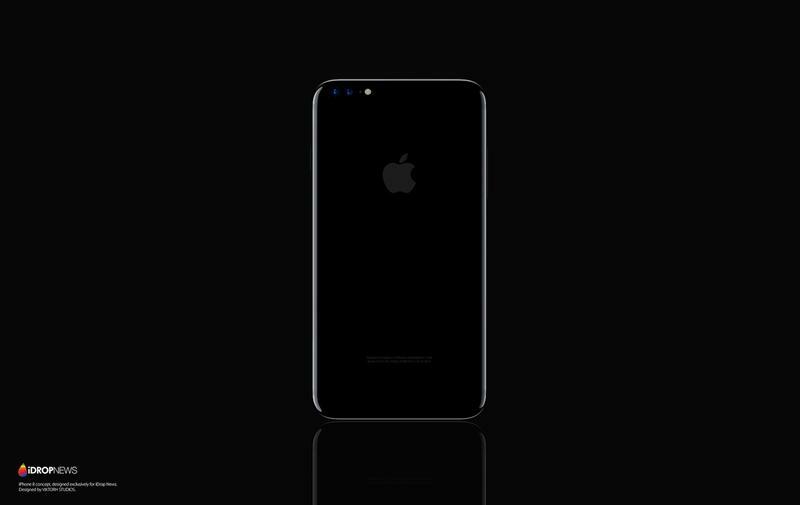 There’s no guarantee at all this is what Apple’s next iPhone will look like. It’s just one artist putting pen to paper. 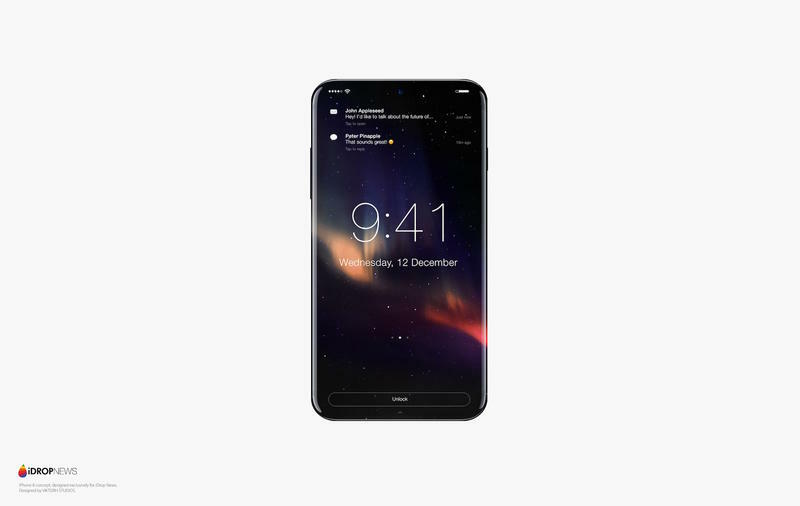 On the other hand, there’s at least evidence that Apple does want to take the design this way in some fashion, and that’s why I really dig this concept and think it’s compelling enough to share. It sure does look nice, doesn’t it?